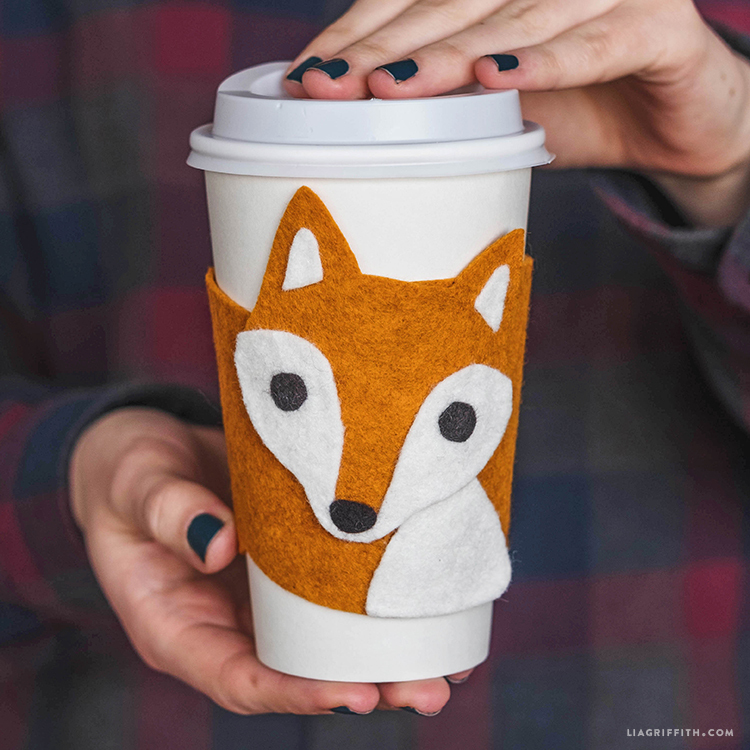 We are all pretty big coffee and tea drinkers in the studio, and because we love to add a touch of DIY to anything that we do, we created this adorable DIY cup cozy in collaboration with our friends at Good Housekeeping. 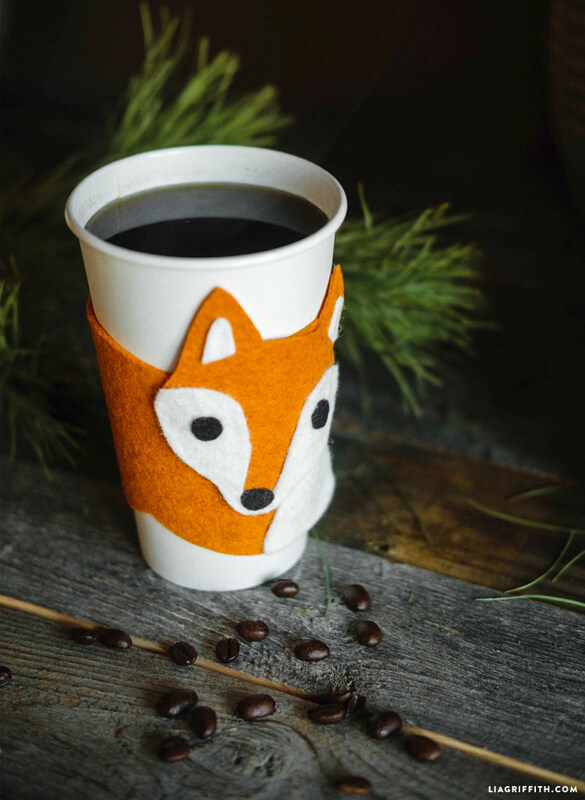 We are always drawn to fox and woodland designs, and we love the idea of this cutie curling up with us as we sip our hot beverages. 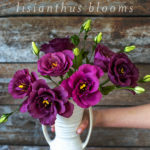 Plus the project is extremely easy for adults and kids alike! 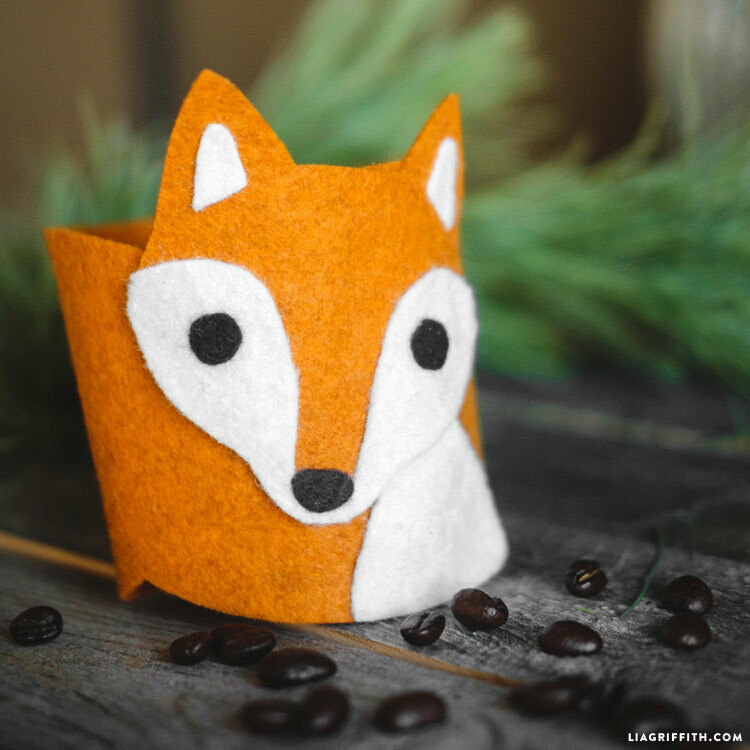 You will only need a few materials, and you can whip up this foxy design in a matter of minutes. 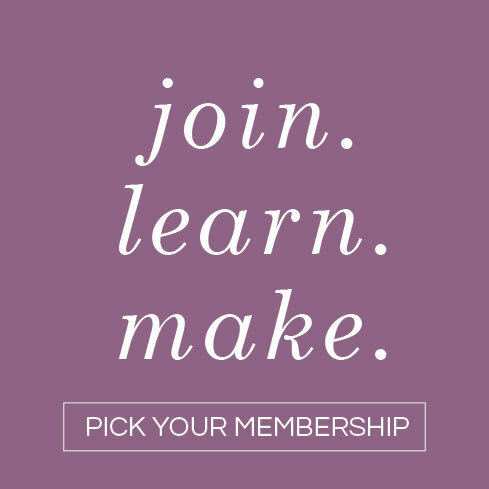 Print the PDF template below and cut your felt pieces according to the pattern. Glue white felt pieces (tail tip, inner ears, face) onto the orange fox body. Glue on the black nose and eyes. 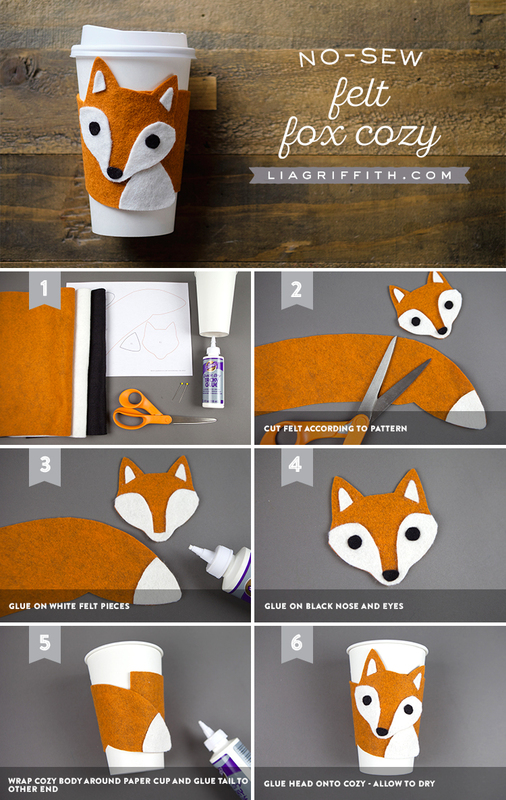 Wrap the cozy body around your paper cup to measure, then glue the tail to the other end. Glue all the way around the edge to ensure a secure fit when dry. Glue head onto the cozy body at a slight tilt. Allow time to dry. Glue edges down again if needed. 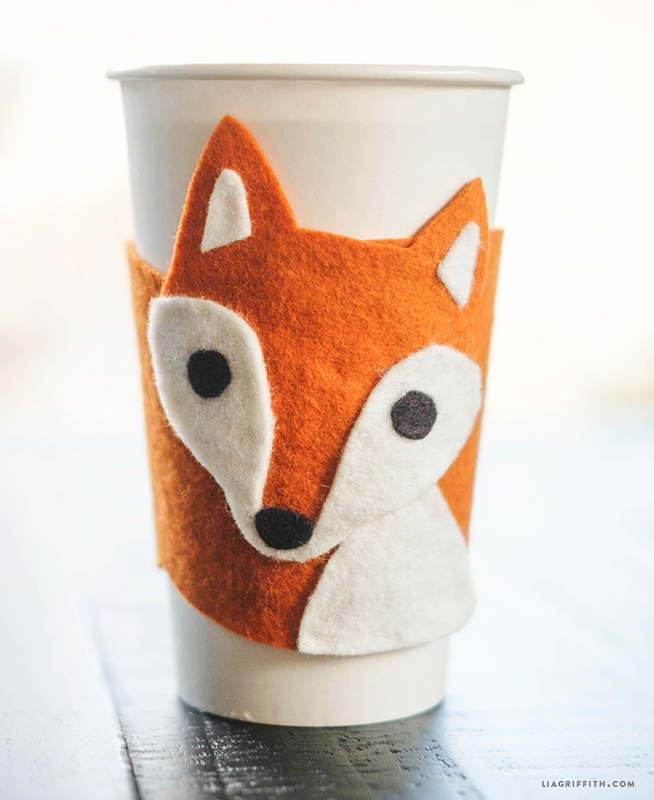 Find both a photo tutorial and a video tutorial for this DIY cup cozy below! 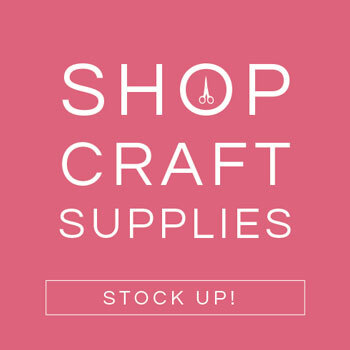 You can find standard felt at your local craft store, or some of our favorite online felt sources are Benzie Design, Felt on the Fly and A Child’s Dream Come True. 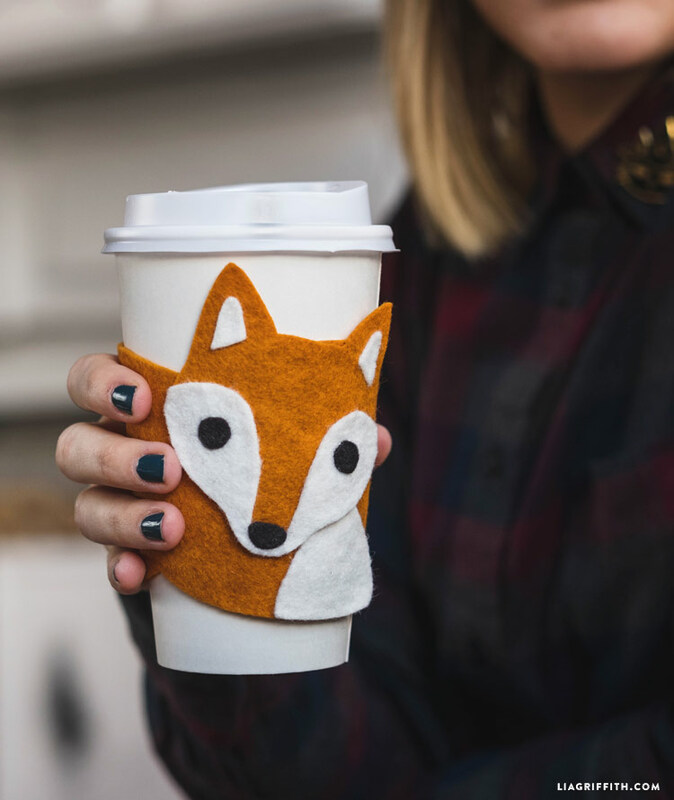 You can choose which ever colors you’d like for your coffee cozy, but we especially love using a heather orange for the fox body. Once you gather your materials, cut out the template according to the pattern. If you need some help steadying the template against the felt as you cut, you can secure the paper to the felt with sewing pins. 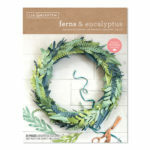 After you cut out your felt, you can use quick dry tacky glue if you are crafting with little ones, or you can use your hot glue gun to attach the felt pieces. 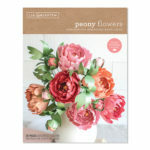 Check out the project on Good Housekeeping’s website for more! Hi! We used a 16 ounce cup but it should work with a 12 oz cup as well. Delayed response on my part! 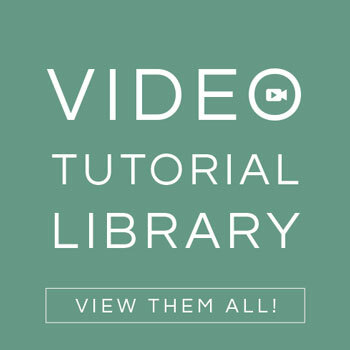 Thanks so much for the information! It’s much appreciated.